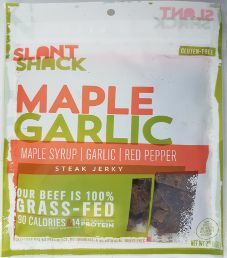 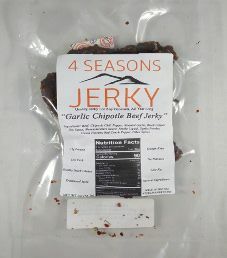 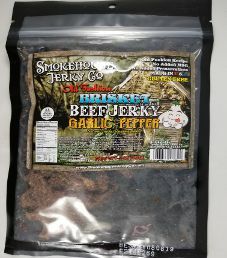 The next review for BJO Smoky Mountain will focus on a 4 ounce/113 gram bag of their roasted garlic flavored beef jerky. 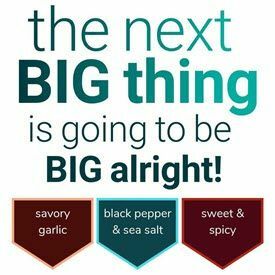 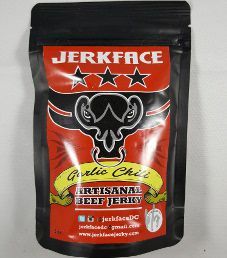 This flavor is advertised as having a mellow garlic flavor, and seasoned to allow the true beef flavor to come through. 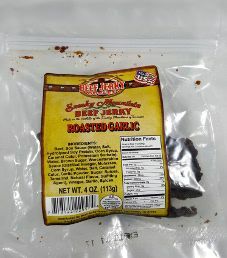 The bag was purchased in Tinton Falls, New Jersey, at the Jersey Shore Premium Outlets, where there is a Tinton Falls Beef Jerky Outlet store.